[UNESCO.org, LTTW] We heard music on every city throughout the world; be it performed in cafes or bars or concert halls, or played at homes, streets, bus station or airports. Every city is a playground for music, yet not many of them are regarded as the ‘City of Music’. In fact, of the total 2.4 million cities spotted all over the globe, perhaps less than 20 cities who dare to bear the title. 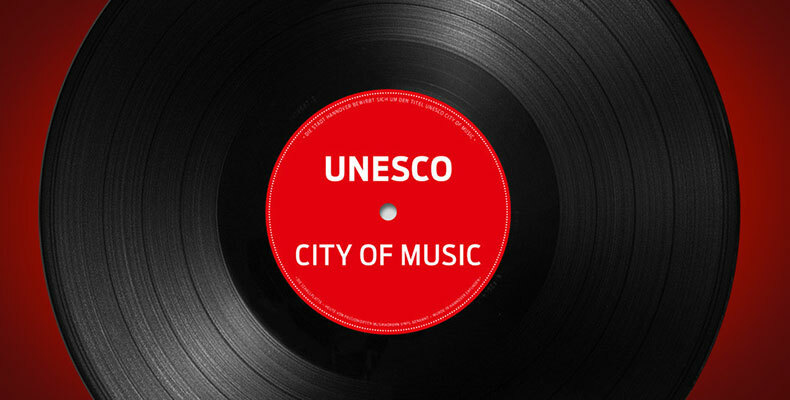 And among those few, six of them were already chosen by the UNESCO (The United Nations Educational, Scientific and Cultural Organization)—under the criteria of its Creative Cities Network, in which ‘City of Music’ is one of its thematic networks. The city of Seville, Spain was appointed UNESCO’s first City of Music on 30 March 2006. 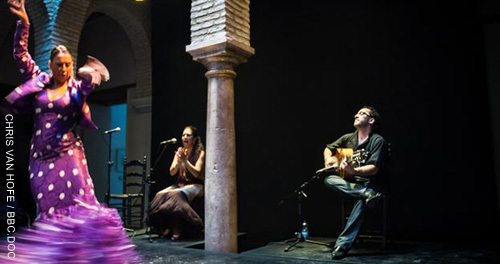 Not only is the city of Seville a highly recognized center of creativity and musical activity, but it is also a rich reflection of centuries of musical tradition and influence on a global scale. Extraordinary musical events bring together artists from all walks of life, attracting quality, passion and diversity to a city that continues to support and boost its industry with great pride. 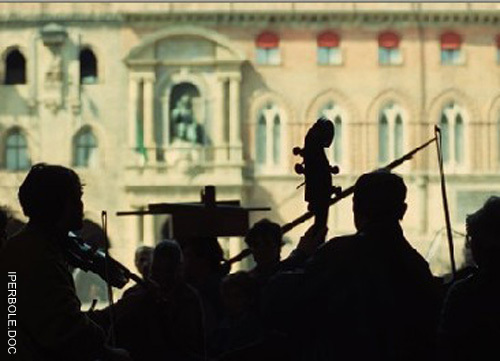 Appointed a UNESCO City of Music on 29 May 2006, the city of Bologna, Italy, has long practiced a musical tradition that is continuing to evolve as a vibrant factor of contemporary life and creation. It traces its origin back to the 13th Century, when the city was become one of the performance and education centers for Classical music in Italy. 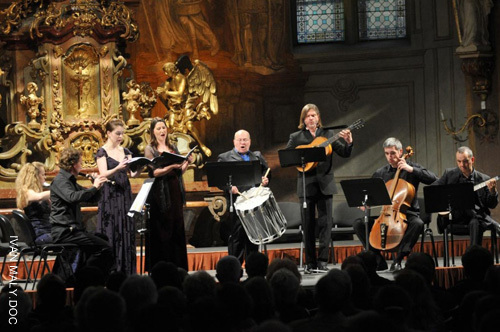 The rise of Accademia Filarmonica in 1666, in where the fourteen-year-old Wolfgang Amadeus Mozart took his composition test, has confirmed the city’s significance as a point of reference in European musical life—even until today. Also a member of UNESCO’s International Coalition of Cities against Racism, Bologna is reaping the universal nature of music as a vehicle for communication, reinventing the way in which people from all walks of life, young and old, are living and interacting with one another. Orchestra do Mundo, an international musical collaboration between the Italian city and the favelas of Sao Paulo, is another example of how Bologna is engaging communities well beyond its borders not only to reinterpret indigenous music in the electronic form but also to help break the cycle of poverty by giving voice to those who are rarely heard. Hosts an average of 130 music events each week, Glasgow was named UNESCO City of Music in August 2008. Glasgow’s legendary music scene stretches across the whole spectrum from Contemporary and Classical to Celtic and Country. Its venues are equally varied and include King Tut’s Wah Wah Hut (consistently voted the top live music venue in the UK), the Barrowlands, O2 Academy, the Scottish Exhibition and Conference Centre, Glasgow Royal Concert Halls and many pub and clubs throughout the city. Glasgow is home to four of the five National Companies (including Scottish Opera and the Royal Scottish National Orchestra) alongside other national organizations including the BBC Scottish Symphony Orchestra, Royal Scottish Academy of Music and Drama (RSAMD) and the Scottish ensemble. Among the musicians/bands hailing from the city are Franz Ferdinand, Travis, Belle and Sebastian and Glasvegas, while DJ’s such as Naeem, Paul N’Jie, the Optimo duo JD Twitch and JG Wilkes, Ray Woods, and Gavin Sommerville have pushed the urban sound for years and opened Glaswegian ears to the possibilities of the genre. The city of Ghent, Belgium was appointed UNESCO City of Music on the 8th of June 2009. The city of Ghent has a reputation as a well-established centre for music with a rich tradition and inclusive approach to culture. The city possesses a complete infrastructure of creative and performing activities, with an impressive number of concert halls, education facilities and research centers. 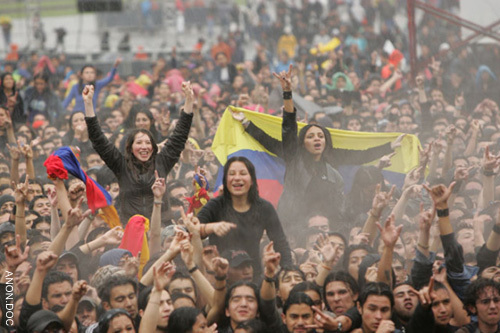 Designated as City of Music on 7 March 2012, as part of the Organization’s Creative Cities Network, Bogota is recognized foremost for its fast growing musical sector and dynamic music scene as a major centre of musical creation and activity in Latin America. In accordance with the mission of the Creative Cities Network, the city promotes music as a tool for socio-economic improvement and cultural diversity. With its unique profile as a cultural exchange hub on a national and regional level, Bogota is expected to strongly increase international cooperation opportunities for the Network. In addition, the city boasts an outstanding infrastructure for the creation and promotion of all music genres from classical music to popular music as well as the many public and private cultural spaces provided for performing music. It demonstrates solid experience in hosting a wide range of events from festivals to international business meetings for music professionals equally engaging the public and private sectors in the music industry. The city of Brazzaville was named the sixth UNESCO’s City of Music on October 18, 2013. It is also the first African member of the Creative Cities Network. Brazzaville (along with the city of Kinshasa) is the home for the Congolese Rumba, a music born of syncretism between the traditional rhythms of Central Africa and Afro-Cuban music. As part of the African culture, music is an essential component of all stages that mark the Brazzaville’s social life: from baptisms, weddings, funerals, initiation rites character, religious practices. The centrality of music in the identity of the city is celebrated through major events. The capital of Congo hosts the headquarters of the Pan-African Music Festival (FESPAM) initiated in 1996 under the auspices of the African Union. 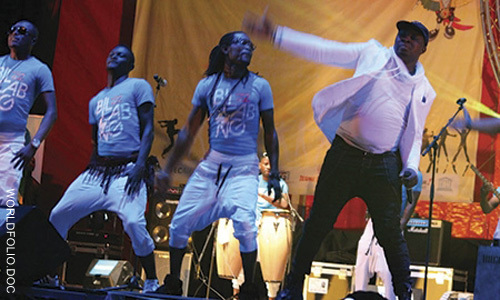 Held every two years in Brazzaville, FESPAM is one of the major events dedicated to African music. Brazzaville has also numerous private and community initiatives such as the lights festival Brazza biennial dedicated to traditional music from Congo and Africa. Aside from those cities commended by the UNESCO, there are ones that had been acknowledged by societies across the globe as the city of music because of their celebrated musical histories, healthy facilities, and nonstop music events that occur in those cities, ones such as Vienna (Austria), New York (USA), Liverpool (UK), Berlin (Germany), and Tokyo (Japan). Then there are self-declared cities of music due to the similar reasons, like Nashville (USA), Seattle (USA), and Melbourne (Australia). 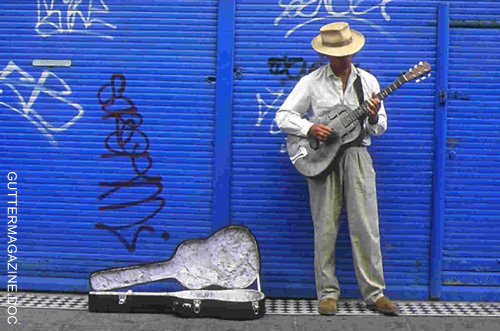 Along with those ‘economically sound’ cities, there are also cities like Detroit (USA), Kingston (Jamaica), Havana (Cuba), and Mali (Bamako), which are still fully functioning as the source of musical inspiration and creativity among its societies, and continuously able to bring out many great music and musicians, regardless of the socio-economic and/or political circumstances they face. So, what makes a city a city of music? If we look at the criteria of the UNESCO’s, then cities like Vienna, London, New York, and Tokyo, can easily meet those requirements; yet they did not seem to be bothered by such official recognition as the title had already been gained by their own, and acknowledged by societies around the world. On the other hand, there are cities that may have not yet met the requirements, such as Detroit, Salvador (Brazil) and Caracas (Venezuela), but already have proven themselves as one by being one of the centers for human development through the power of music. Then, how about your city?